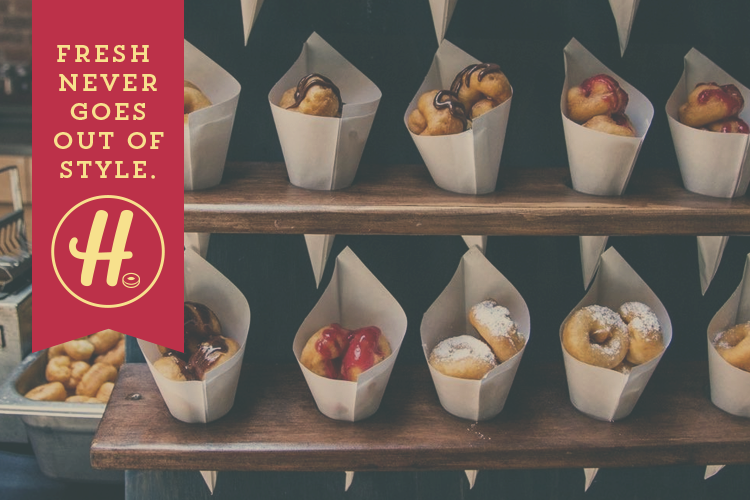 From their mobile catering units, Hookt serves freshly fried mini donuts, topped with variety of gourmet flavors. 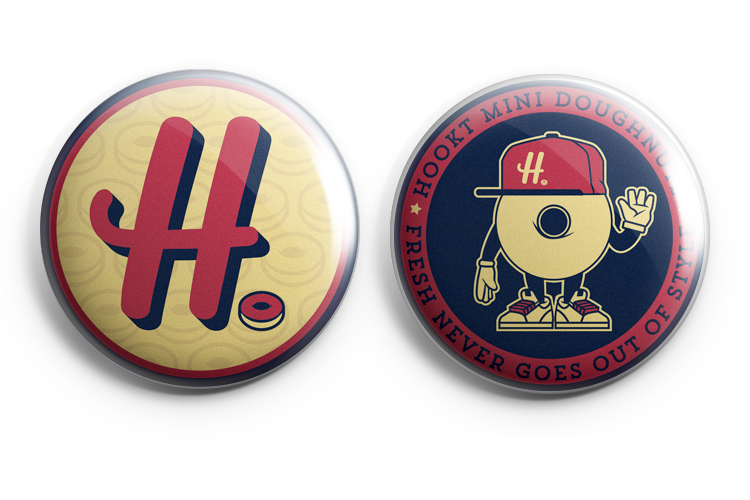 As their business and customer base began to grow into more markets and festivals, Hookt approached me about refreshing their branding to match their exploding customer base. This project was not only fun... but DELICIOUS!